You may want to take this car because of the attractive lease terms that come along with it. But then you need to hurry because reports say that Honda will soon be taking the car out of production. The “soon” means by the end of 2014. So, the question is how supportive the company will be to the car owners once the sales are ceased. Well, the answer is unknown; the car, however, is still convincing. The torque that this car produces is often harped on by Chevrolet, and that is of course, for a good reason, which is it is good enough to kill the powerful but low mileage cars. The car is quite an urban runabout. 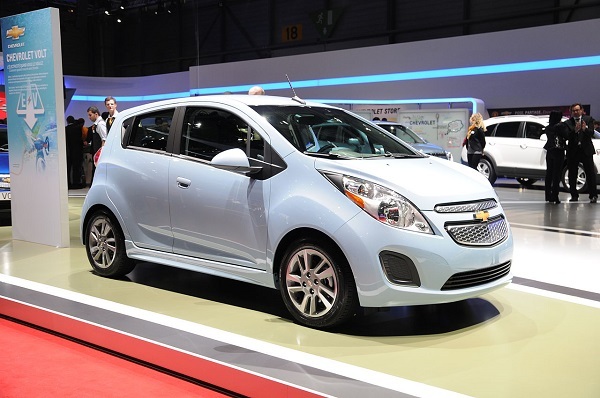 This is General Motors’ only full EV, and it is a pretty good one. 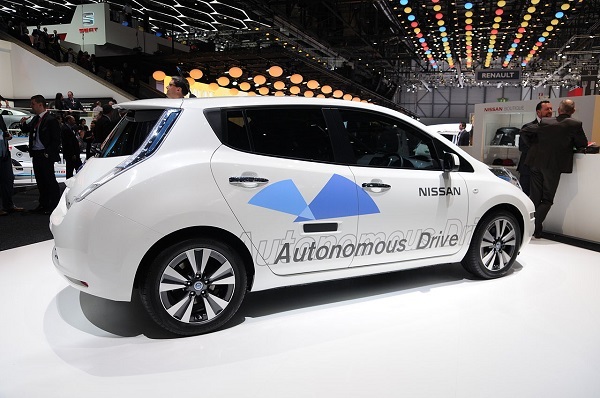 Nissan LEAF has been there since a very long time, and is presently entering the status of ‘Godfather’ as far as the world of electric car is concerned. The car happens to be a safe and practical family car, with a very attractive price tag, but what it lacks is the magic 100-mile range. 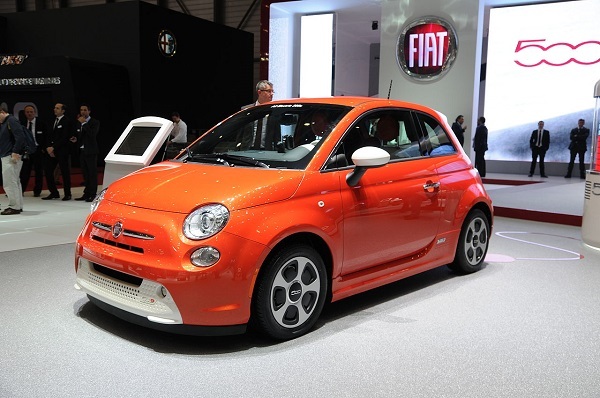 Arguably, Fiat 500e is the coolest car in the world of electric cars. Fiat 500e is very elusive. They are available only in California that too in very small numbers. The car may be a little cramped, but it is agile and fun to drive. Its owners are proud to have it. This can be called one of the best kids on the block. The car is made up of aluminum, carbon fibre and interior fabrics. 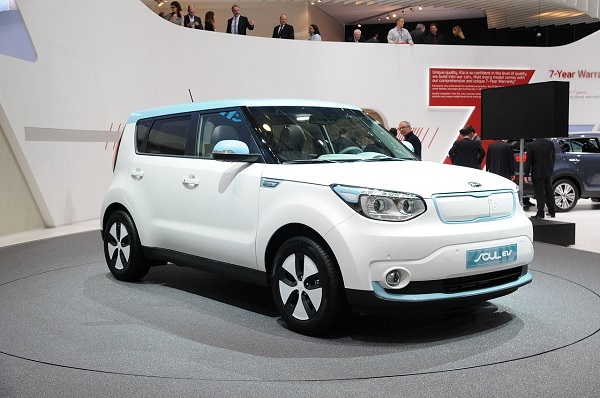 With 170hp electric motor, this car is powerful and comfortable to drive. It may look a lot serious than Fiat 500e, but that is only an assumption. 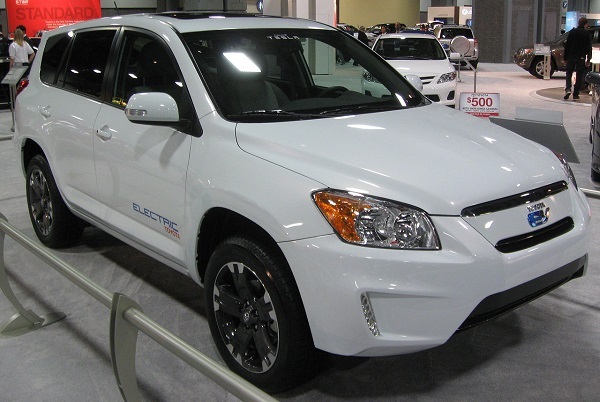 Toyota RAV4 EV is actually a Tesla. It has got Tesla motor, battery and electronics, with only the tag of Toyota. It is impressively fast and practical, despite its huge size; and its range is surprising as well. 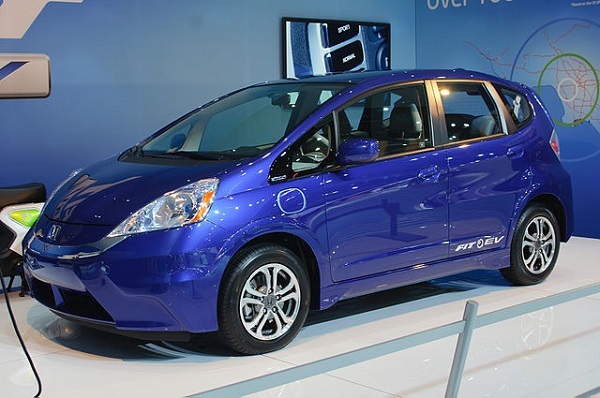 It feels like a more powerful Nissan LEAF, with a sharper design and of course, a greater range. The brand has gone over the car with a very fine comb, and rolling resistance and less aerodynamic drag, contributing to an impressive range. 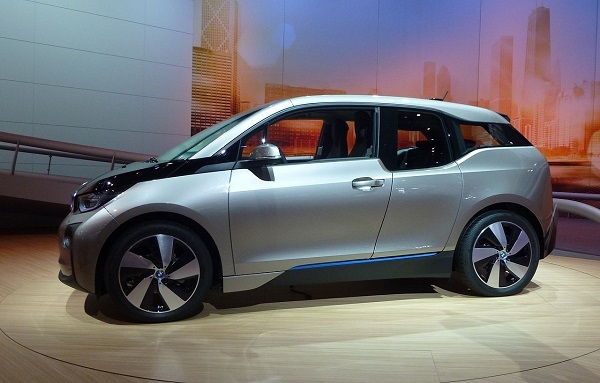 This urban commuter vehicle has immense potential to be a hit. Its relatively high price can be made up with huge range that it has promised, thus, its sales can be expected not to bear the brunt of price. Mercedes knows that familiarity is the key to the hearts of customers. 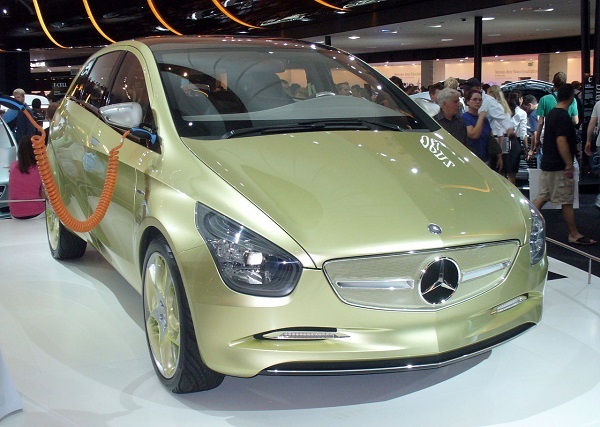 Hence, the B class electric drive matches a standard car. This is the best Eco car that one can buy. It is huge, but in practice it may well be 400 miles, thanks to the expanding supercharger stations. 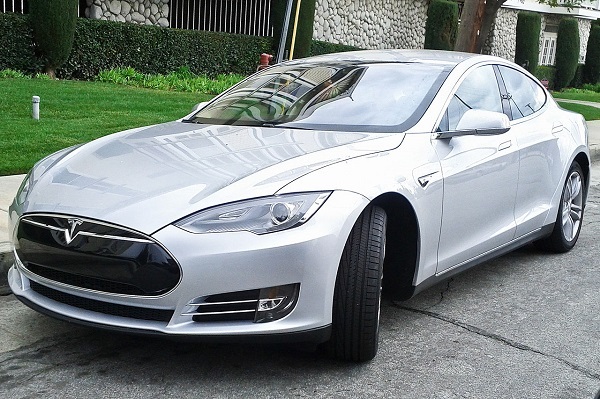 If you are someone who is not ready to compromise on range, then Tesla is the best choice for you. 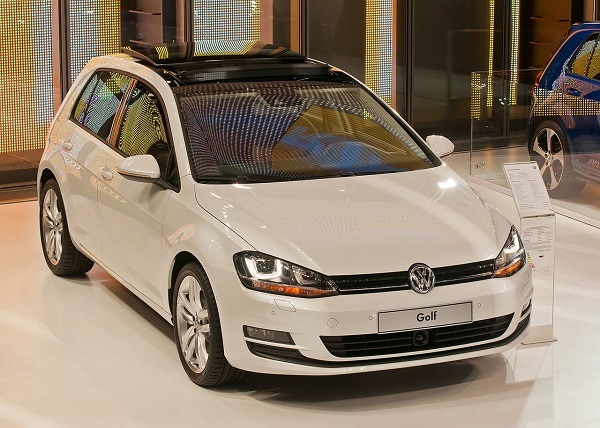 If you cannot buy these cars, you can always hire them from good Car Hire Tenerife services. They generally provide you most of the cars enlisted in the article. So, rent from them and have the time of your life driving them or just enjoying a ride. Author’s bio: Leo Adams is a pro with http://cheapautoinsurance.net/ especially, electronic cars. His blogs on cars are immensely popular on the web.